With halloween fast approaching I thought it would be a good idea to show you what my favourite Halloween movies are and why. I don't want to rate them as I actually can't decide, so I will just say which ones I love and why. 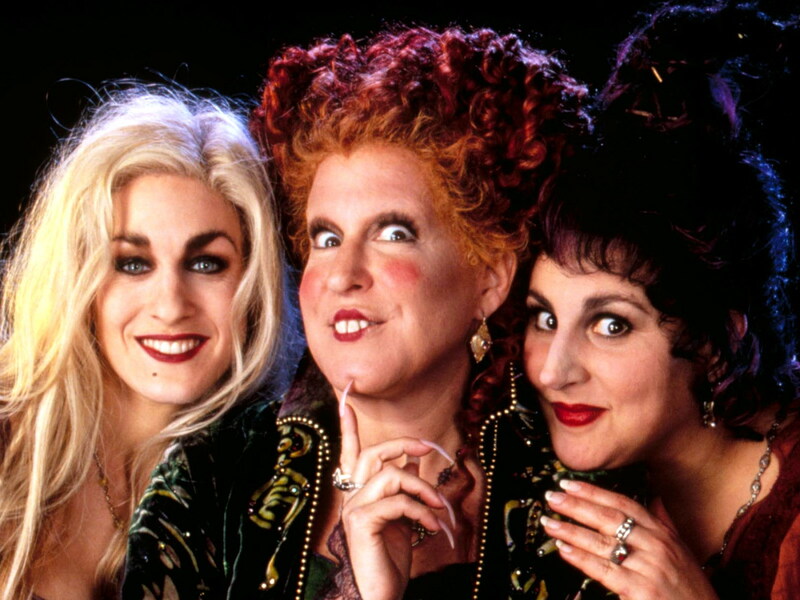 Who doesn't love the idea of 3 sisters singing "I put a spell on you". This film always reminds me of my friend Liam. At university we spent 90% of the time quoting films and "booooooooooook" has to be a fav! So this film always reminds me of him. Sarah Jessica Parker and Bette Midler being as amazing as ever. 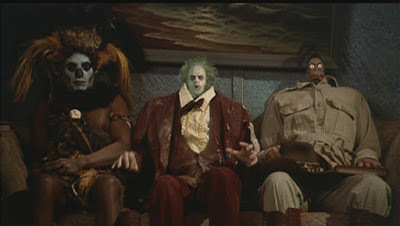 I don't think Halloween would be Halloween without at least one Tim Burton film on my list. Thankfully for you fine people you have a few. 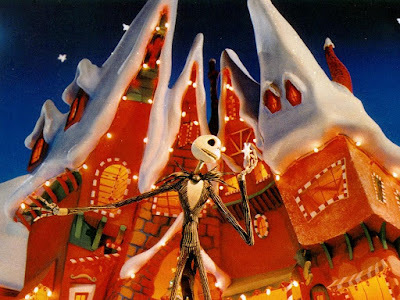 The Nightmare before Christmas is a classic! I used to work at the Disney Store and you always knew the season was upon us when ''What's this what's this there's magic in the air?'' came on at least 6 times a day. Another Burton classic (can you see a pattern). I love this film, the setting, the story and I also love the way the atmosphere changes at the end of the film, how the mood has been lifted. When I first got this film, I would watch it every day (yes I am that obsessed person). This film is single handedly the reason I hate my attic door and also can no longer have my foot out of the quilt at night! In my house I don't have a corridor upstairs just two rooms off the stairs, directly above the stairs is my attic door and I HATE it. I worry that one day I am gonna see it open. The day that happens I will move! I love this film and the 2 others that came after it. As this isn't as popular I will tell you the story. Two sisters, Ginger and Bridget, both very morbid and have a death pact. Ginger gets bitten by a werewolf and Bridget and a friend have to help her. It may not be to everyone's taste but I love it. 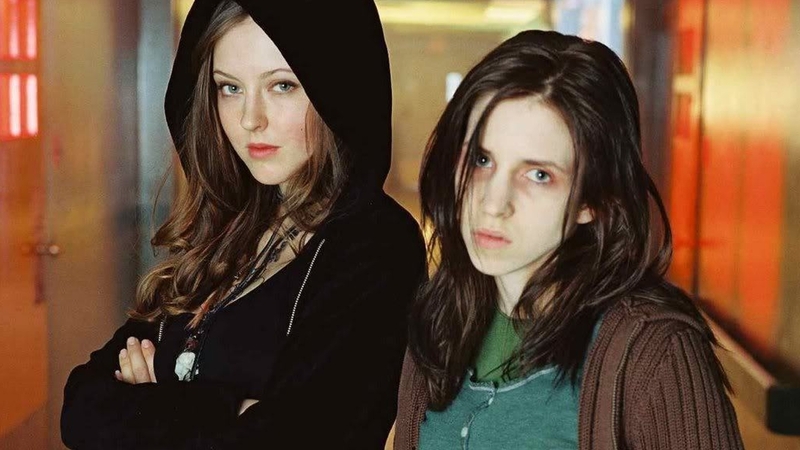 I also love Ginger Snaps Back, which shows the curse starting in American Puritan times. 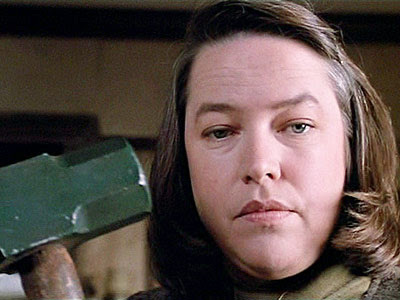 Kathy Bates, a sledge hammer and a dirty birdy, what more do you need in a film??? Do I need to go on??? I freakin LOVE this movie, I can watch it over and over again, Michael Keaton is a god, more Burton brilliance in this, and we get some brill lines ''I myself am strange and unusual''. I have also snapchated, the dinning room song so many times with a squeaky voice. 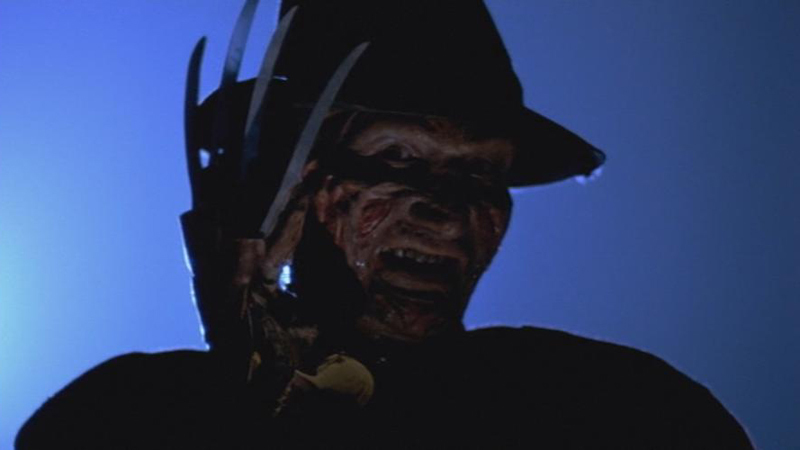 ''1 2 Freddie's coming for you, 3 4 better lock your door, 5 6 grab a crucifix, 7 8 better stay up late, 9 10 never sleep again'' I first watched this when I was about 12 and I used to be so scared of Freddie, now I see it as a bit scary for different reasons. The back story of him is a lot worse, knowing parents were basically killing him for what he did to children. I think it went over the top of my head as a kid but it doesn't now. 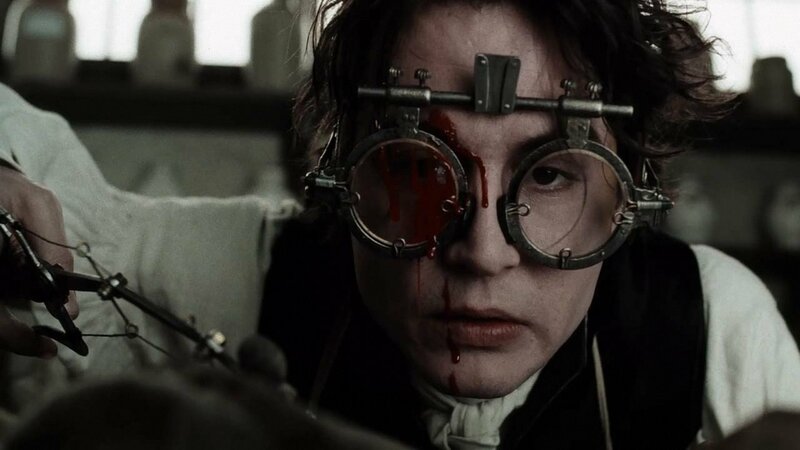 By the way I have just realised that Jonny Depp is in a lot of these movies, sorry about that. Anything with zombies and I am there, although this film has made me so paranoid when I take the rubbish out at work, going down back corridors all on my own, all I see is them running after me, but I do have a zombie attack plan so it's all good. The original of course, I have no desire to watch the new one as I don't think it will be very good. 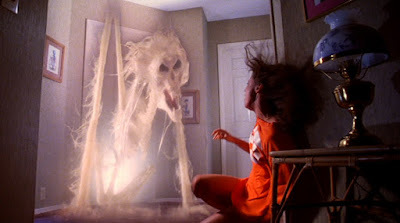 This film is amazing, I am still a little scared the watch the scene where the spirits come down the stair's. I also will never give my child a giant clown toy, or live next to a tree. The two other films, are really good too but that preacher guys really scares me. Lastly a very good story based on true life, depending on where you stand on witches and ghosts that is. This film is based on The Bell Witch. The story was written by the younger brother of the girl in question so people don't know if he was making it up or he actually remembered things from him being so young. The film however takes a different twist on the story and shows it from another light, have a watch and see what you think. So those are my favourite Halloween films, what are yours?